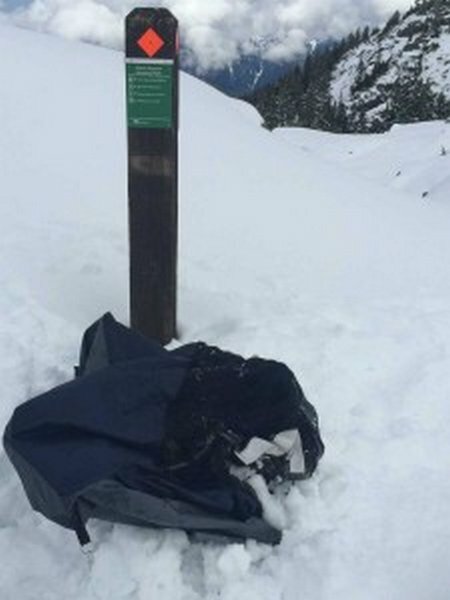 RCMP requested NSR help this morning after a tent, sleeping bag and a few supplies were found stashed near the signpost just east of the First Pump Peak of Mt Seymour. 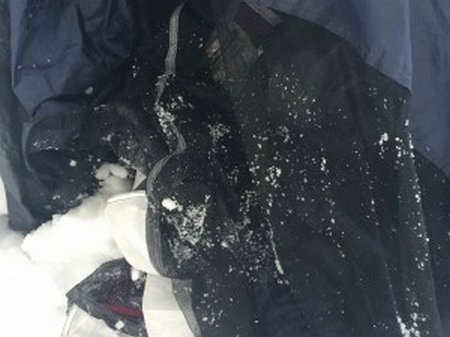 The tent had been folded and had rocks and snow piled on it so it would not blow away. It appeared the tent had been there at least overnight due to a snow crust that had developed. Photos of the tent and the signpost are attached. At this time no one has been reported missing but we would like to close the loop on this with help from the public. If this is your equipment and you plan to leave it there, or to pick it up at some later date please call the RCMP non emergency line and let them know you are ok. If you know whose gear this is and you know the person(s) are safe or missing please call the RCMP as well. If missing call 911 rather than the non emergency line. 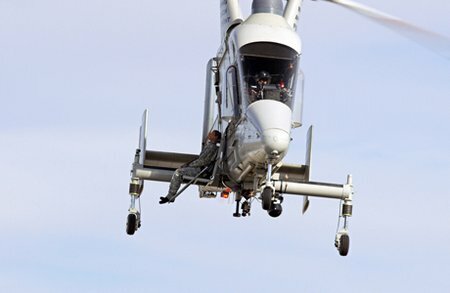 The unmanned K-MAX helicopter showcased its ability to safely transport a wounded warfighter during a demonstration in March 2015. BLOOMFIELD, Conn., April 29, 2015 – Dangerous frontline operations call for a safe and efficient method to locate and evacuate wounded personnel. 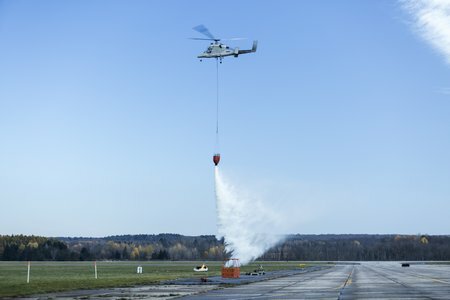 To address this critical need and help save lives, Lockheed Martin (NYSE: LMT), Kaman Aerospace (NYSE: KAMN), and Neya Systems demonstrated the first ever collaborative unmanned air and ground casualty evacuation using the unmanned aerial system (UAS) control segment architecture and K-MAX® cargo helicopter on March 26. 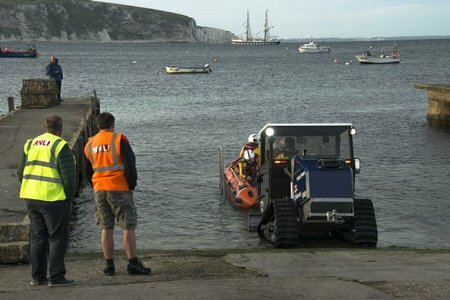 During Tuesday evening Swanage’s inshore lifeboat was tasked from its temporary boathouse to assist in locating a missing, lone yachtsman thought to be in Swanage Bay. 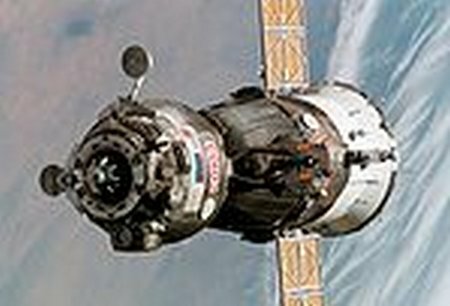 The six crew members of the International Space Station (ISS) are safe and continuing regular operations with sufficient supplies as Russian flight controllers plan for another attempt to communicate with a cargo resupply spacecraft bound for the station. The next attempt to link with the spacecraft comes at 8:50 p.m. EDT Tuesday. Over 250 commercial Finmeccanica-AgustaWestland helicopters sold in South America in the last decade. 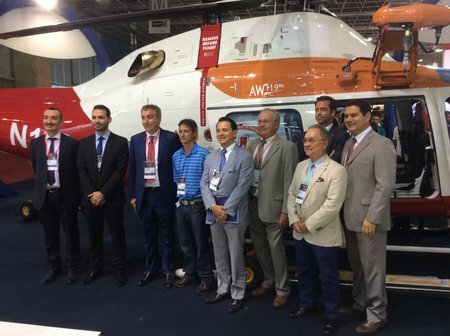 Finmeccanica-AgustaWestland announced today that North Pole Investments Inc. of Panama has signed a contract for one AW139 intermediate twin-engine and one AW189 super medium helicopter. 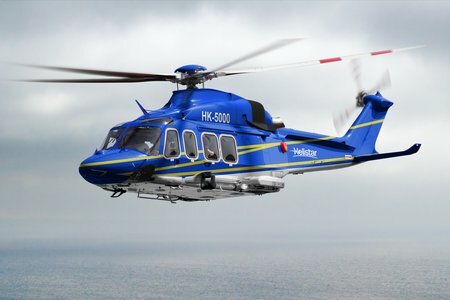 The aircraft will be delivered by early 2016 and operated by Helistar de Aviacion of Colombia for offshore transport missions in support of the oil and gas industry. OTTAWA – Today, an assessment team and elements of the Disaster Assistance Response Team (DART) deployed from Canadian Forces Base Trenton, Ontario. 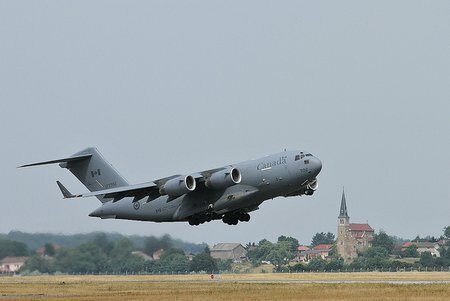 The Canadian Armed Forces is currently pre-positioning its personnel and resources in order to ensure a prompt reaction, in line with Government of Canada direction, to assist in the aftermath of an earthquake in Nepal. 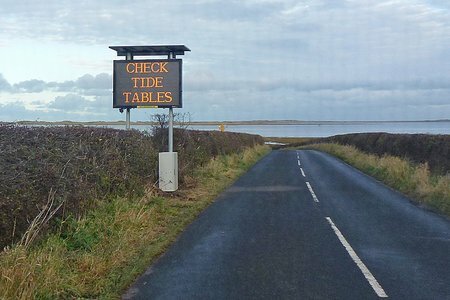 At 15.28hrs on Saturday 18 April 2015, Humber Coastguard requested the launch of Seahouses Inshore Lifeboat, following a report of 6 persons cut off by the tide on Holy Island Causeway. Due to the prevailing sea conditions, it was decided to send the Lifeboat by road, towed by the station landrover. 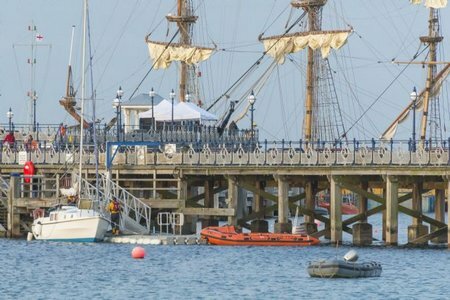 As the lifeboat left the station, and began the road journey to Holy Island, further information was received from the Coastguard Operations Centre, and the Lifeboat was stood down and returned to station. Finmeccanica–AgustaWestland announced today that Aeromot has taken delivery of its second AW119Kx single engine helicopter. The aircraft will be used to perform medevac/EMS, public utility and law enforcement missions by the Brazilian State of Rio Grande do Sul, joining the first AW119Kx delivered earlier this year. 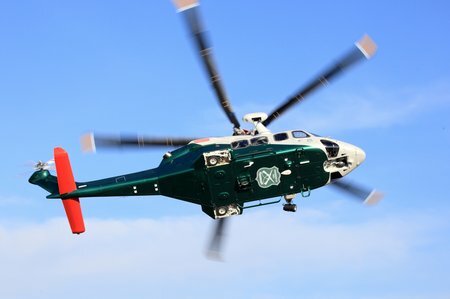 Finmeccanica-AgustaWestland announced today that the AW139 intermediate twin helicopter delivered to the Carabineros de Chile has now entered service. The aircraft will be used to support a wide range of missions including public order and safety, crime control, counter terrorism, drug control and border security across the nation, search and rescue and transport. The exceptional performance of the AW139, especially at high altitude and in high temperatures, will enhance the Carabineros’ mission capabilities.